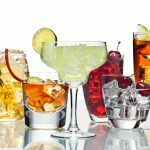 Home » Chardonnay vs. Sauvignon Blanc: What’s the difference? As we head into the warm summer months, few things are as refreshing as a cool, crisp glass of white wine. 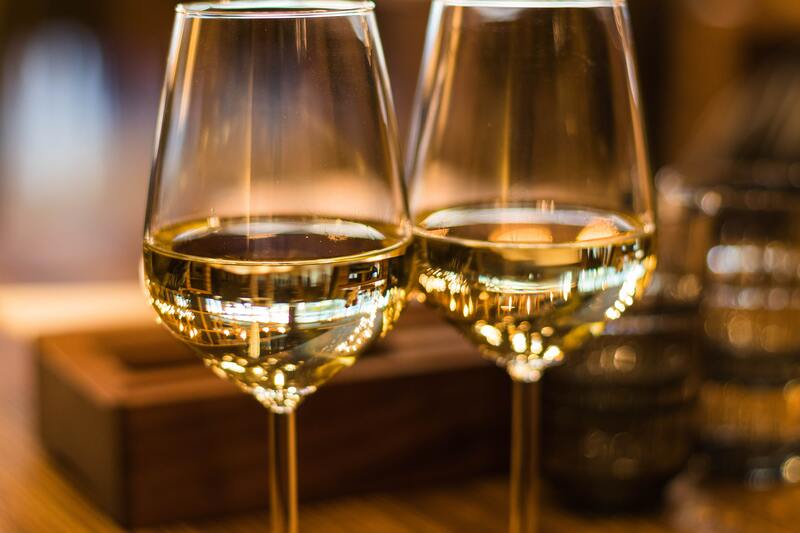 To help you prepare for happy hours, drinks on the patio, and evenings by the grill, we’re here to break down the differences between two of the most popular white wines: Chardonnay and Sauvignon Blanc. 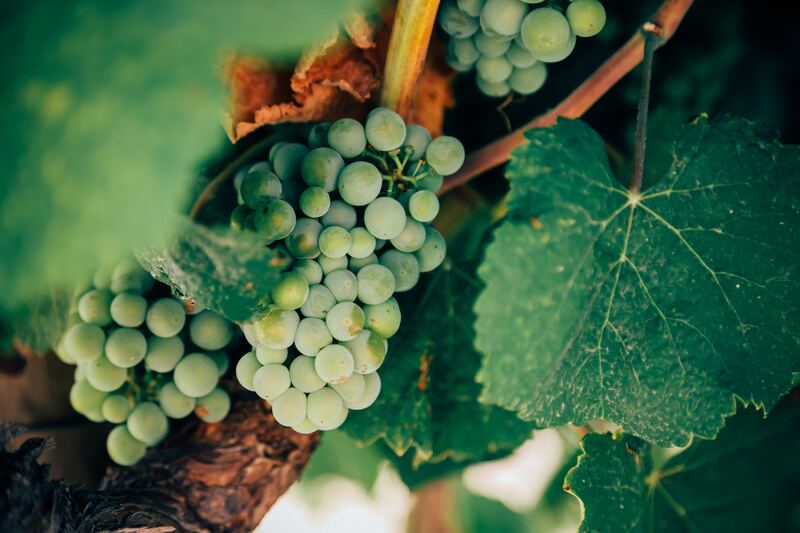 At the most basic level, Chardonnay and Sauvignon Blanc are the names of different grape varietals, including the wines produced by those grapes. The different grapes lead to distinctly different wines, as do a variety of methods for producing and aging each wine. Chardonnay, in general, is a medium- or full-bodied wine. 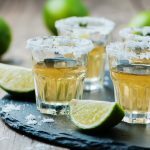 You’ll often experience hints of apple, with secondary flavors ranging from fig or pineapple to melon or lemon depending on where it’s from and how it was made. According to Wine Folly, Chardonnay grapes grown in warmer climates (think California, Australia, and Argentina) are likely to produce notes of lemon, pineapple, or yellow apple, while grapes from cooler climates (France, Oregon, Chile) result in hints of green apple, lime, or mineral flavors. Within the Chardonnay family, there are two main varieties: oaked and unoaked. The former is aged in oak barrels, imparting a richer texture and flavors of vanilla, honey, or caramel. Unoaked wines are aged in steel casks and tend to have more prominent fruit flavors and higher acidity. Because of its fuller body, Chardonnay pairs well with mild, buttery, or creamy dishes such as shellfish, chicken, polenta, cream-based soups, and soft cheeses. If you have an oaked Chardonnay, try it with crab or lobster. With all Chardonnay wines, it is best to avoid spicy, bitter, or acidic foods. Some of our most popular Chardonnay wines: Chateau St. Michelle, JAM Cellars Butter, J. Lohr, Bonterra (organic) and Cupcake. Compared to Chardonnay, Sauvignon Blanc tends to be lighter-bodied and more herbal. Huge variety exists depending on where the grapes were grown and how the wine was produced. New Zealand Sauv Blancs, for example, have higher acidity and intense grassy notes, while varieties from the Sancerre region of France have higher minerality. There are even oaked Sauvignon Blancs emerging from Washington, Australia, and Bordeaux that boast the same buttery, creamy flavor as an oaked Chardonnay without the intense notes of fruit. As with Chardonnay, the climate in which Sauvignon Blanc grapes are grown impacts the flavors of the wine. Wine Folly reports peach, lemon, or passionfruit flavors from warmer climates (California, Washington, Australia) and herbal notes of bell pepper, gooseberry, or thyme from more traditional cool climates (France, Chile, New Zealand). The herbal flavors of Sauvignon Blanc make a perfect pairing with vegetable dishes or green sauces. Try it out with risotto with asparagus, pesto, tacos with salsa verde, goat cheese, white flaky fish (tilapia, halibut, or trout), or roasted vegetables. Some of our most popular Sauvignon Blanc wines: Starborough (NZ), Monkey Bay (NA), Woodbridge (CA), Babich (NZ) and Bogle (CA). In the mood for a real treat? Try the Chateau Sancerre Blanc from France. Regardless of the occasion, New Castle Liquors is here to help you find the perfect wine for this summer! In fact, we won 2018 Locals’ Choice Awards for the Best Wine Shop and Best Liquor Store in the Glenwood Springs area! 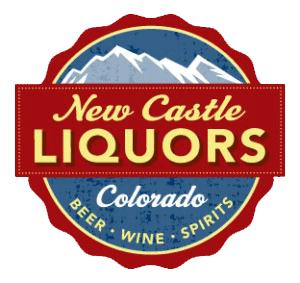 New Castle Liquors is located just off I-70, exit 105, near City Market in New Castle, Colorado. (directions) We’re open 8 a.m. to 10 p.m. Monday through Saturday and 9 a.m. to 7 p.m. Sunday. Top photo by Thomas Verbruggen on Unsplash. Photo on the right by Valeria Boltneva from Pexels.